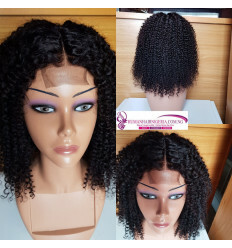 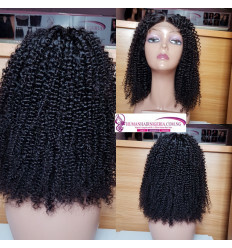 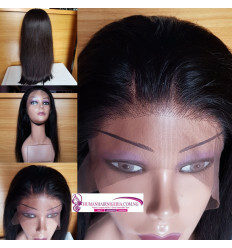 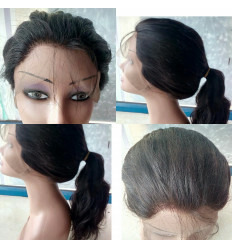 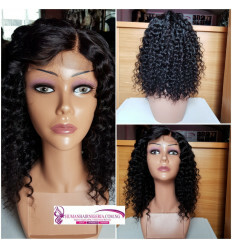 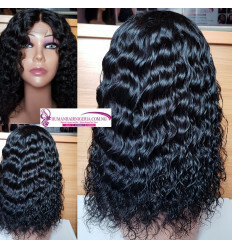 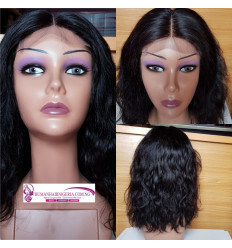 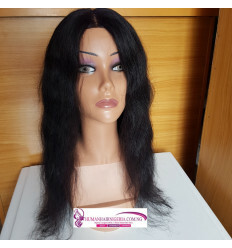 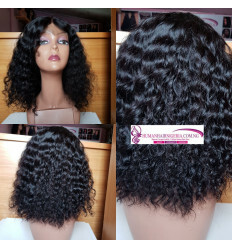 Human Hair Nigeria Affordable Straight Ombre Lace Wig is a lovely Lace Wig that has great quality. 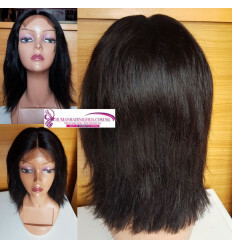 The Wig has good texture and rich shine. 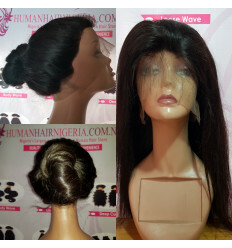 Stand out from the pack even on a low budget with wig. 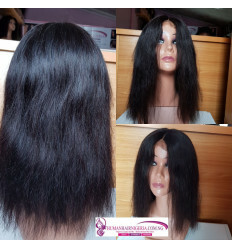 It easy to maintain Our Ombre Lace Wig last long and be used many time even for 2 years.